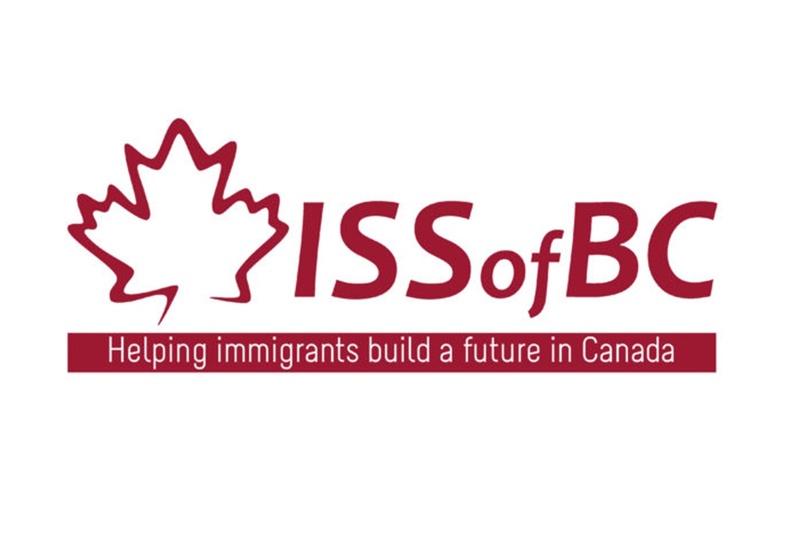 Since 1972, ISSofBC has been providing a variety of support services for immigrants and refugees to help them get settled, find careers and learn all they need to know about starting their new lives in Canada. 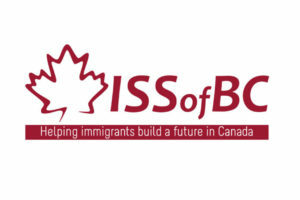 ISSofBC provides settlement, education and employment services for more than 25,000 clients every year. ISSofBC is the largest agency of its kind in Western Canada, with targeted programs for refugees, women, children and youth, plus support services in more than 45 languages. Last year the HIPPY Vancouver community supported 94 families and 109 children who come from 20 countries and speak more than 23 languages. A success story begins right at our site. 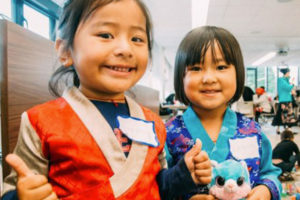 The HIPPY Training Coordinator, Shinda Shi, is our site’s success story. Shinda Shi started as a HIPPY mother in 2013. When she was a HIPPY mother, she felt so isolated while raising two young boys. Then, she became a Home Visitor for four years and began to see positive changes in herself and her children. Currently, Shinda also works as an Outreach Support Worker and Nobody’s Perfect Facilitator with other organizations. 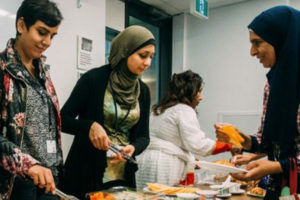 In addition, she is involved in the community taking on several roles, such as a member of an Advisory Committee for the Neighbourhood Small Grant Project, a Facilitator for a Parent’s Support Circle Program, and as a volunteer for the Library Champion Program. The team is so happy for her in her new role. Shinda is truly a success story!